Elliott Packaging specialise in being able to offer a complete range of environmentally friendly paper carrier bags with handles. 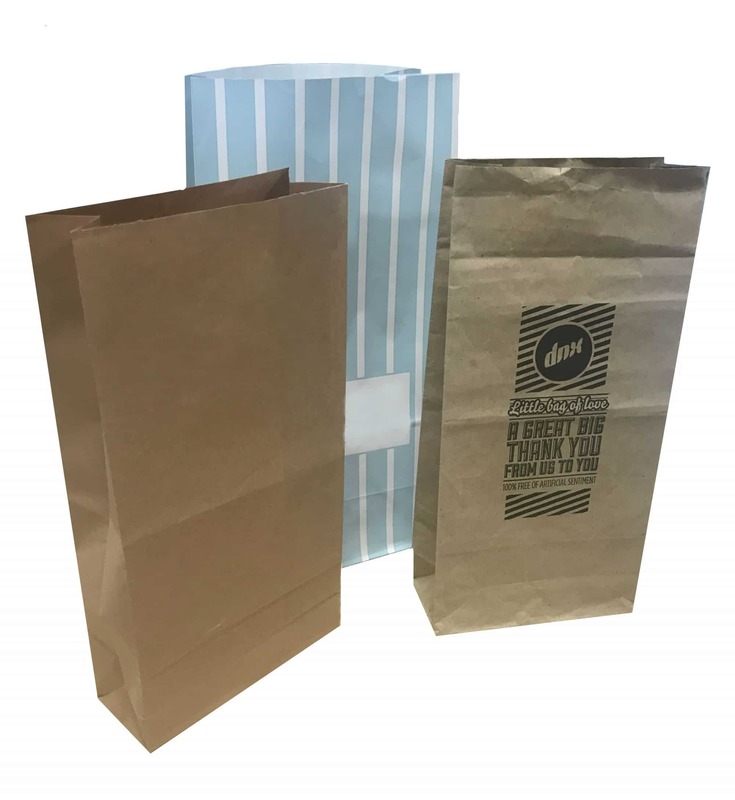 We offer the following styles of paper bags with a choices of handle types: Luxury rope handle, kraft twisted paper handle, flat tape handle kraft bags, we also have a range of counter style flat bags and pharmacy style paper bags. 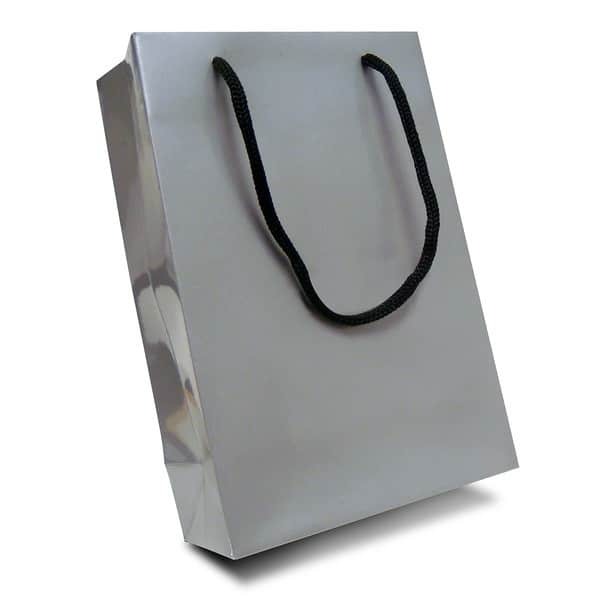 This type of paper bag is an extremely popular bag option for boutiques and luxury services. Rope handle carrier bags can be made in any size, have any print design and can have added extra luxuries added such as ribbon handles and UV inks. Tape handle bags made from kraft paper are a reliable strong alternative to a polythene bag. Kraft bags are perfect for the food and retail industry. Tape handle kraft paper bags are also tax exempt and available in recycled and degradable options. Another great alternative to polythene bags, they are Eco friendly and bag tax exempt. These bags can benefit a huge range of industries from schools to food outlets. With the handles made from tightly twisted paper it makes them very durable. 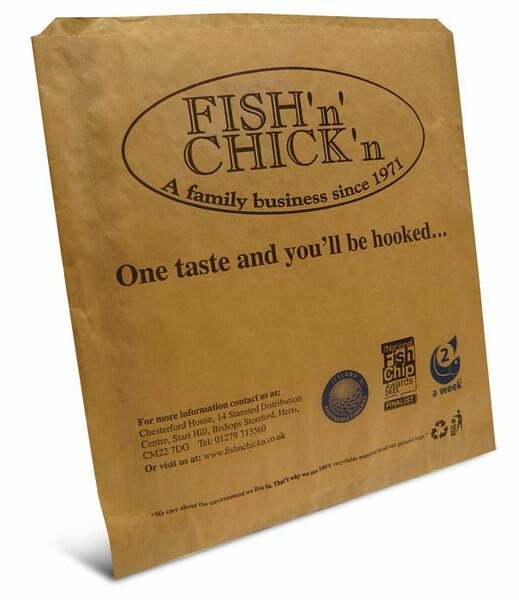 Flat paper bags are a versatile bag option which can be used for a large range of business sectors. Flat paper bags are great for food and can have a wax coating as an added extra as a barrier. These bags can also be used for products like jewellery and gifts. 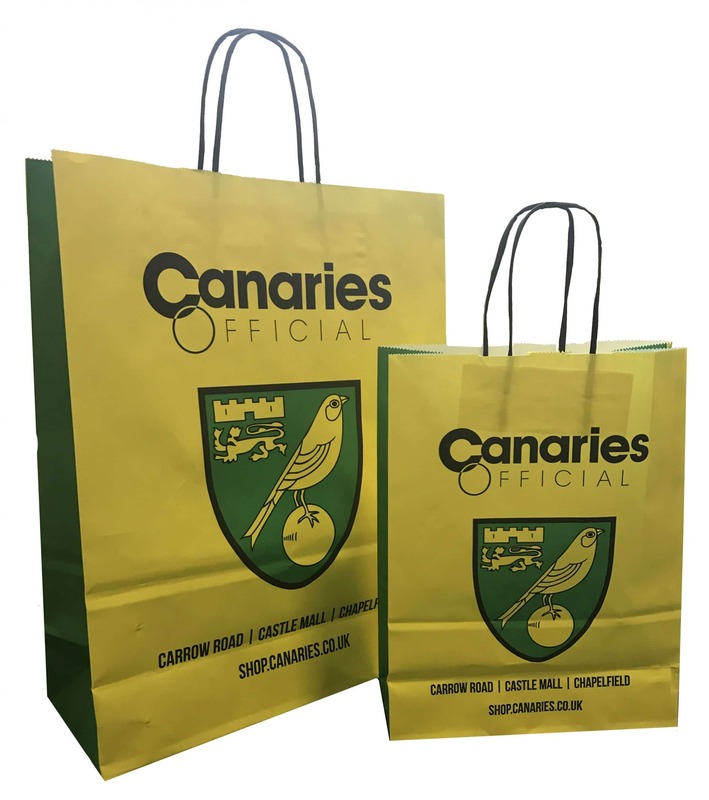 Block bottom paper bags are also known as the following: Grab bags, Pic N Mix bags, flat bottom paper bags and kraft takeaway bags. These paper grab bags are a great ‘all rounder’ these bags are strong enough for heavy items but also versatile enough to be put in a handbag.